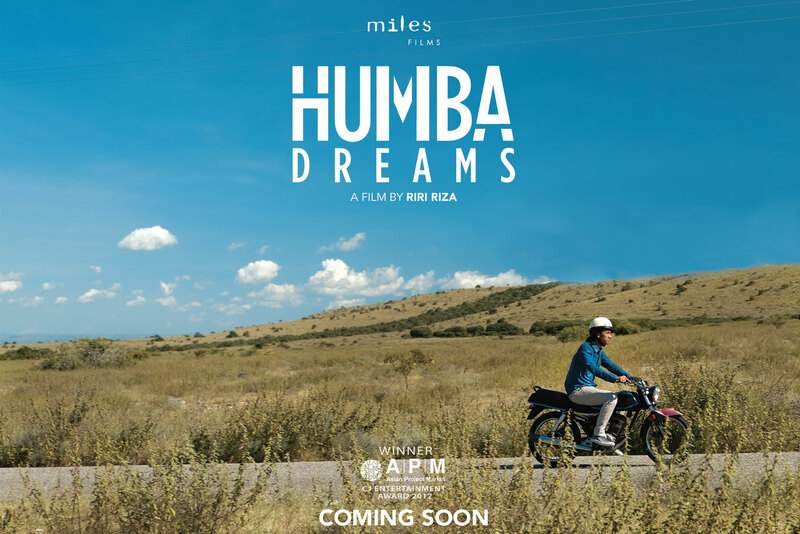 Miles Films is an Indonesian award-winning film production company established in March 1995, now headed by Mira Lesmana and Riri Riza. 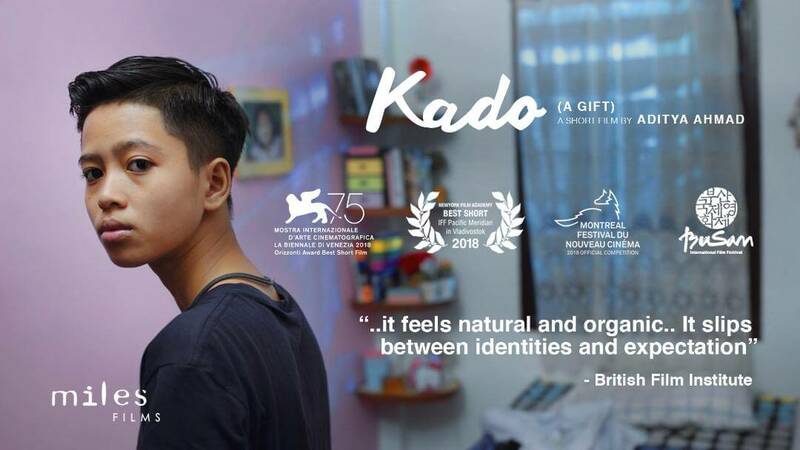 A number of films produced by the independent company have been noted as phenomenal success in Indonesia, many would quickly refer to titles of box office hits like Sherina’s Adventure (2000), classic teen flicks What’s With Love (2002/2016), The Rainbow Troops (2008), and the critically acclaimed Golden Cane Warrior (2013). Most of Miles Films’ works have been screened and/or competed in international film festivals such as Berlinale, Tokyo, Rotterdam, London, Busan, and Melbourne. 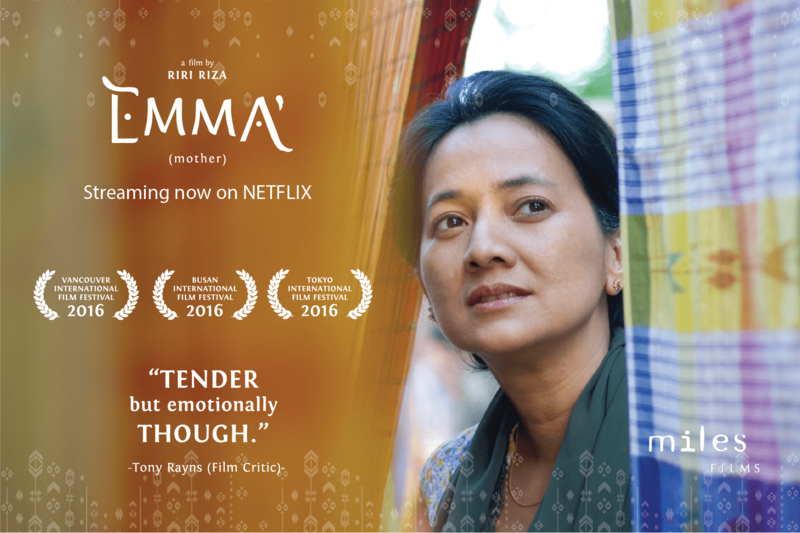 In 2016 Emma’ (Mother) was premiered at the Vancouver International Film Festival and also won 6 Indonesian Film Festival awards, including for Best Picture. 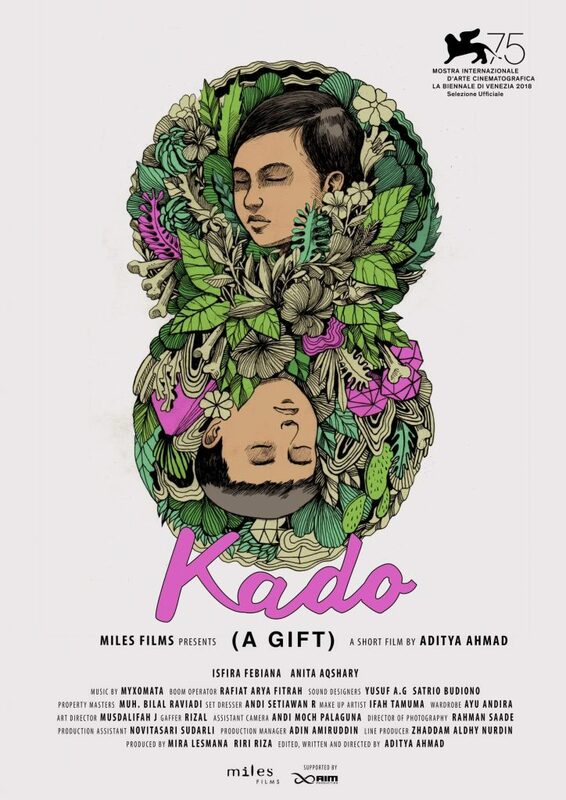 Their latest short film by the talented Aditya Ahmad: A Gift / KADO is the winner of Best Short Film in Orrizonti Section of the prestigious 75th Venice International Film Festival 2018.